Mike is the principal of Mike Nolan Management Services a consulting and training company that specialises in Organisational Development and Project Management. In a career which included 21 years in senior management, and more than 10 years as a Chief Executive Officer, Mike Nolan is known as a leader committed to making the organisations he worked for leaders in their field. 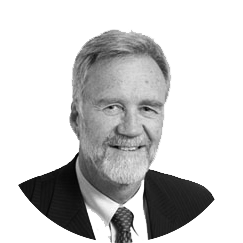 As a Former CEO of large, complex and multi-faceted organisations, Mike has demonstrated a range of skills and capabilities including organisational leadership, project management and systems development.